Lloyds Business Brokers has completed the sale of a highly successful and much sought after online Digital Platform specialising in Advertising job opportunities to its niche market. Established in 1999, the business is the ‘go-to’ jobs board in the industry with excellent exposure and marketing channels. Its SEO is ranked #1 in Australia and #3 worldwide. This niche business sold after an intense and highly successful marketing campaign that resulted in 60 qualified enquires and 7 offers on the table. An offer from a Hong Kong based Family Office was eventually accepted. How does Australia’s digital Sector perform overall? Digital innovation comes in accelerating waves, resulting in unavoidable disruption to markets and established industry leaders. This disruption brings with it new opportunities for nibble businesses who can adapt quickly to take advantage of the pockets of opportunity. During the 2018 calendar year, Australia’s relatively small digital technology sector has outgunned USA’s comparatively massive sector. 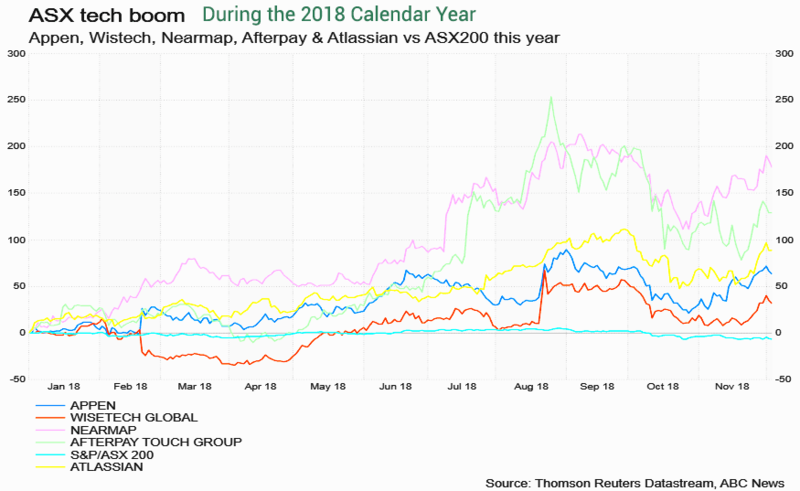 The technology sector of the ASX200 rose approximately 20% over the course of the 2018 calendar year. The 11 Australian tech companies that make up the sector have grown in value by $10 billion for shareholders. When you compare this to the likes of Facebook, Apple and other US giants in the tech sector, the smaller Australian companies have achieved more than double the growth of their US counterparts. That’s a 20% rise on the previous 2017 year’s 25% rise! New technologies and digital work flows are transforming the nature of work – both in Australia and world wide. Over time, they also reshape entire economies. We’ve certainly seen this between 2010 – 2018 within Australia’s economy in the way organizations engage with customers, how they plan future resources and workforces, and how they deliver services and products. The Australian government is doing it’s part to support the growth of digital economies within Australia. During 2018, the government launched its Digital Economy Strategy, informed by a robust online discussion and public consultation. The government’s digital strategy will continue evolve over time. 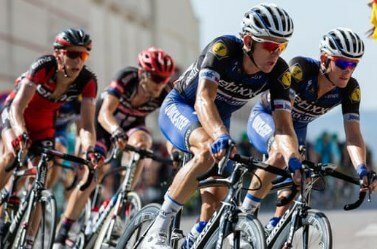 With such strong support for digital and tech companies, now is the time to gain investment or sell your tech company. Talk to Lloyds today. If you run a company in the online / digital sector and would welcome assistance to grow your enterprise, source outside funding or sell your company, please contact our experienced corporate specialists. Our team is here to help your company grow.